Home / Training Advice / Getting to Know Maloik! 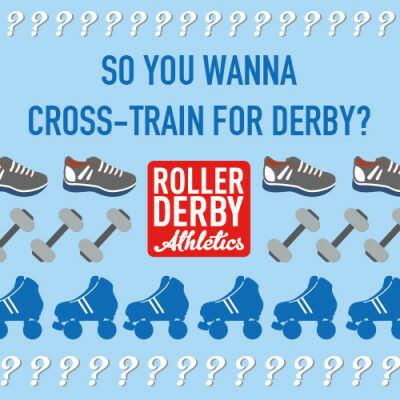 Meet the newest Coach to join the RDA team! 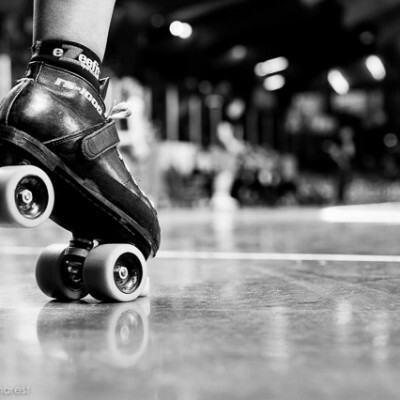 Maloik (aka Tess Campolieti) began her roller derby career in 2013 with Cleveland, Ohio’s Burning River Roller Derby. 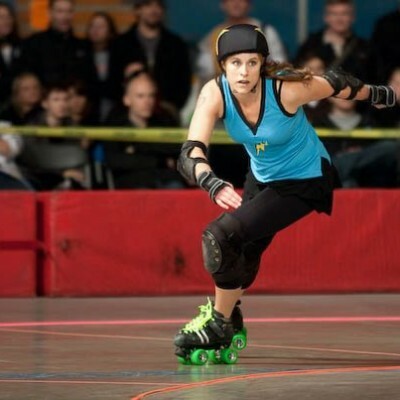 She has navigated through each level of play, competing as a Rolling Pin Up (home team) skater, Hazmat (B team) skater and coach, and competing at the All Star level since 2017. 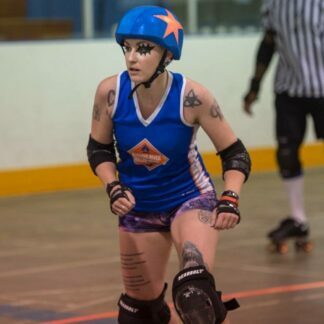 In 2018, she served as Burning River Roller Derby’s All Stars captain and also earned a spot on the Ohio All Stars team. Off the track, Maloik is a board certified and licensed Athletic Trainer with a master’s degree in exercise physiology, working with a wide variety of patients and athletes focusing on injury prevention and rehabilitation post-injury. Known in the derby community as “Safety Maloik,” her passion is proper training/prehab to prevent injury during competition. When she’s not competing, practicing, or working, she can be found trail skating millions of miles with her fiancé Right Hand Man (Cleveland Men’s Roller Derby), weight lifting, obsessing over airshows, or snuggling up to watch The Office on repeat with her family of fur babies. Welcome to the team, Maloik! We’re so glad and our athletes are SO LUCKY to be working with you!